We're Certified Third-Party Testers Driving Tests: $45 by appointment. Please call regarding written tests. 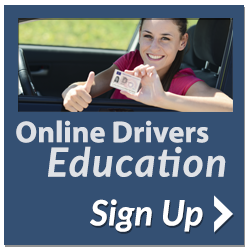 We offer the finest Driver's Education In Colorado Springs! Our classroom portion provides an interactive, upbeat approach, and we take the time to go beyond the basics to ensure that your teen gains an appreciation for safe, responsible driving. Currently Drive Right Academy's driver's education vehicles are the 2010 BMW 135i and a Lexus IS300 (manual). Although our cars feature the highest safety and performance standards on the market, they're also very cool cars!